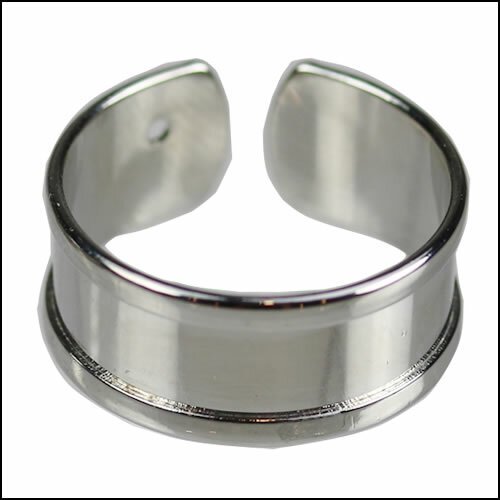 These blank channel bracelet cuffs are perfect for gluing in flat leather of your choice. 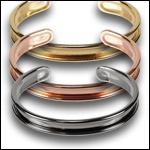 They are available in 5mm, 10mm, 20mm, & 30mm sizes in multiple colors. 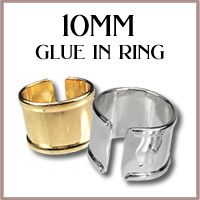 Glue in your favorite flat leather, use cut off leather pieces to make a collage, or add enamels or rhinestones to spice it up! 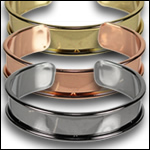 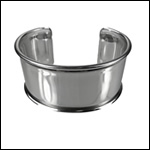 Our cuffs are free of lead, nickel, cadmium and are hypoallergenic. 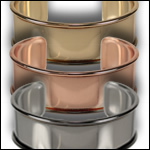 Our new SUPERTITE super glue with BRUSH APPLICATOR is perfect for applying leather to these cuffs.